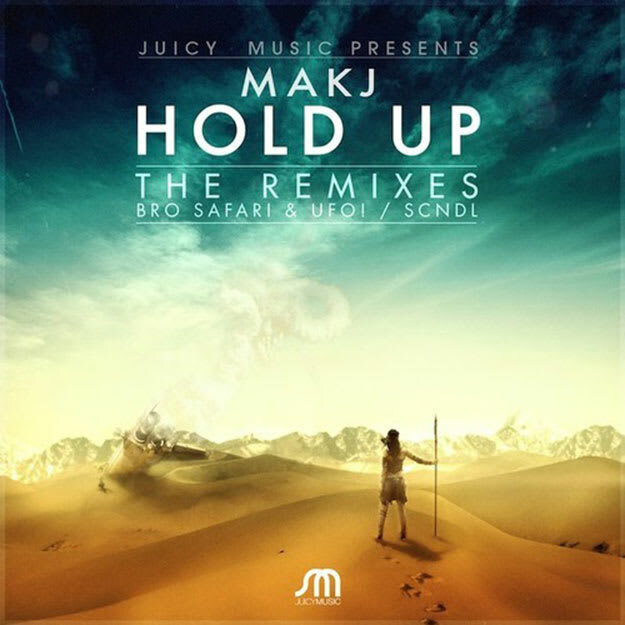 MAKJ - "Hold Up (Bro Safari & UFO! Remix)"
This is one of those amazing bits that lets DAD know that we&apos;re on the right path with who we&apos;re following. MAKJ has been blowing our minds over the last few months, and while we let you know 10 things you might not have known about the left coast producer, we didn&apos;t know a batch of remixes of his seminal "Hold Up" was dropping on July 29 via Juicy Music. The first one we&apos;ve heard is this big-body trap-flavored rework from Bro Safari & UFO!, who last left us with their ferocious Animal album. It maintains the major melodics from the original, but adds a snappy, laidback trap flavor to it. The kind of turnup that works in a sweaty club and in your backyard during a chill afternoon.